XDC-10 series TV microscopes, which use a single tube zoom magnification combination and transmit microscopic image signals to monitor for object observation through CCD camera, can greatly improve the flexibility of microscopic observation and is an important instrument for automatic monitoring and detection in the industrial field. Fully coated optical system sharp and clear images with extremely good flatness and contrast. It is characterized by new optical design, the best production and true color image. With their large zoom rang and long-working distance. 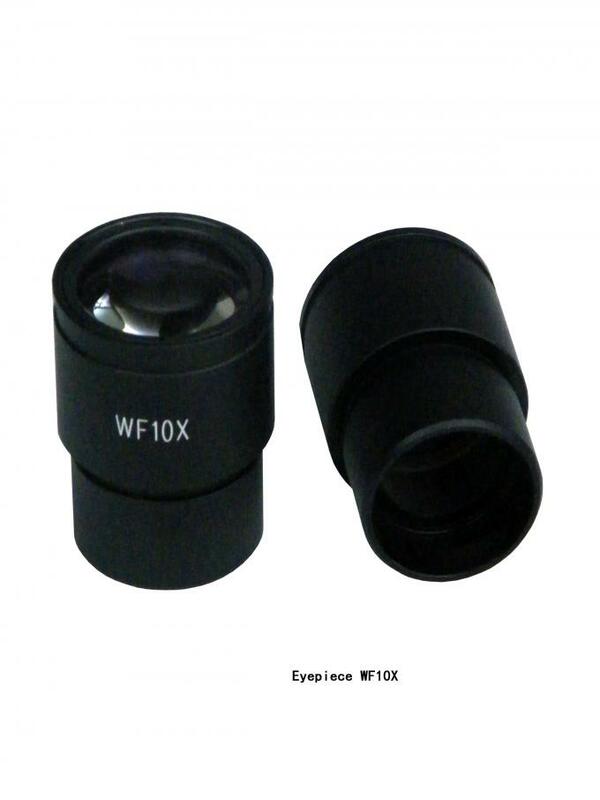 These are ideal for high-magnification, high-resolution observation in biological research , precision-oriented semi-conductor and other industries. 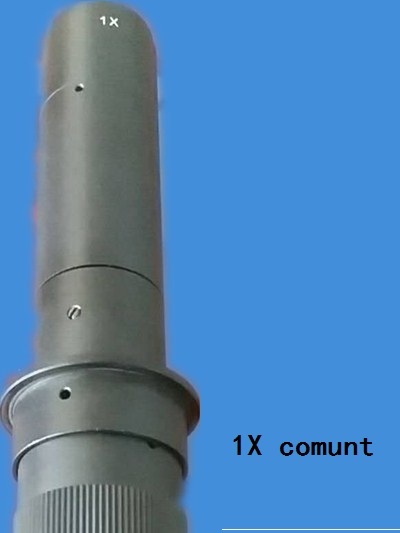 It mainly used for industries applications, allow you to observe assembly and inspect small parts or integrated circuits on PCB, LCD production line, as well as detection of precision parts for mechanical machining examination of electronics, precision engineering/synthetic/plastic products and medical products in inspection, assembly, analysis, soldering, polishing as well as precision/smooth finishing work. Perfect for quality control applications and it is also ideal for detailed work such as microsurgery, watch making and circuit board inspection and manufacturing.